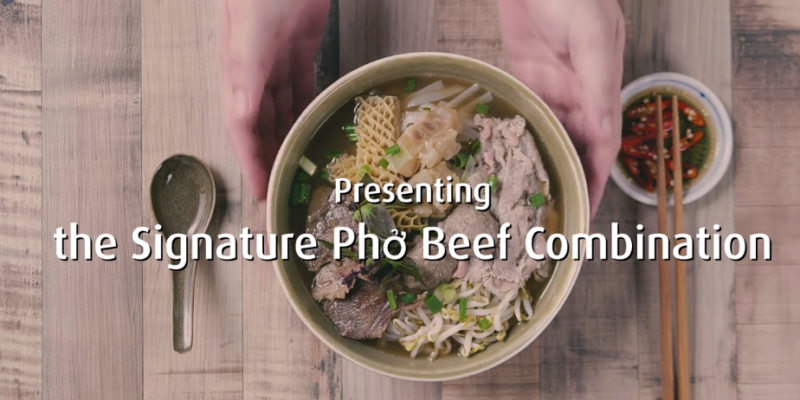 For one day only on 28 February , a full-sized bowl of Pho Street’s signature Pho Beef Combination will be sold at just 60 cents WOW ! 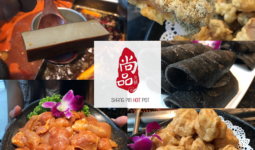 (equivalent to approximately VND10,000) from 11.30am to 1.30pm at all Pho Street outlets islandwide, except Changi Airport T2 and T4. Subsequently from 1.30pm to closing time, all customers will get S$0.60 off each… Continue reading "Pho Day – 28 February 2019"
Come CNY, the restaurants at Millenia Walk have created a range of unique and delicious dishes and promotions to usher in the Year of the Pig where one can expect to enjoy exclusive deals and exciting contests while you shop & dine. 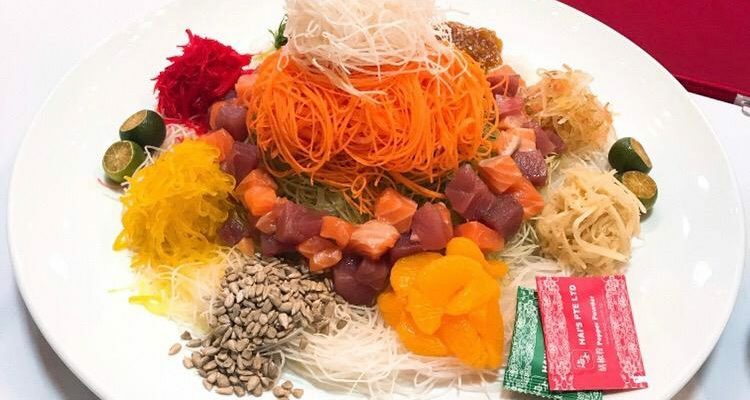 Whether you’re vegan, or looking for the usual fare, or desserts perhaps for sweet pickings- delight your palate… Continue reading "A union to remember – Millenia Walk"
Celebrate Popeyes Day! 4th November 2018 5pc Chicken @ $6.90 (Usual Price: $13.90) on the 4th November 2018!! #HalalCertified Top up just $3 for 2 sides (choice of ice cream or mashed potatoes) w/ every 5pc Chicken purchased. Early bird special; FREE $5 voucher w/ 2 boxes of $6.90 purchased. 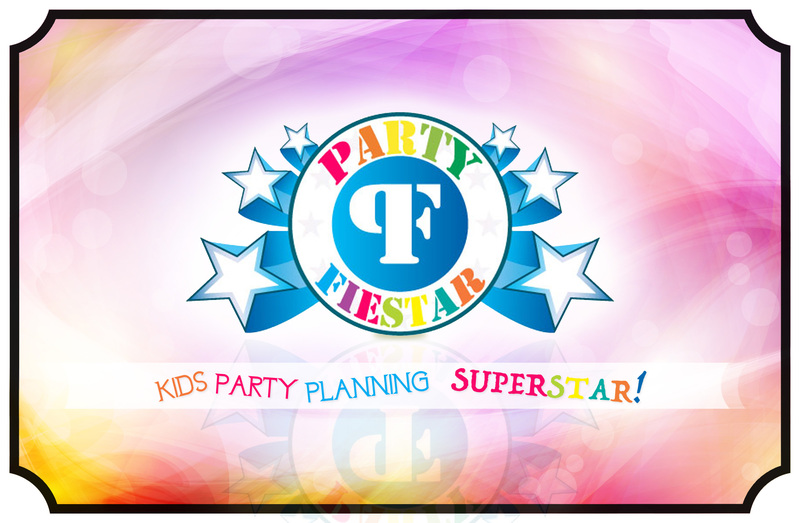 Happening between 8am – 11am & 9.30pm – 10.30pm. 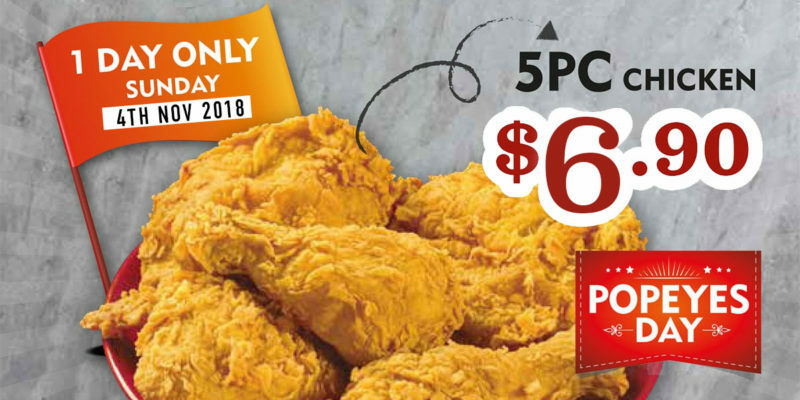 Popeye… Continue reading "Celebrate Popeyes Day | 5pc Chicken @ $6.90 (Usual Price: $13.90) on the 4th November 2018!!" 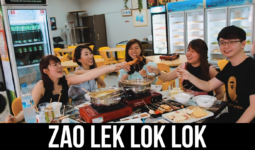 They say Singapore’s one of the most expensive cities in the world, but that doesn’t mean you have to burn a hole in your wallet each time you eat out. 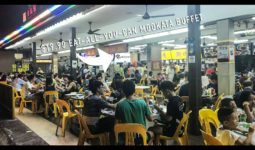 This mookata stall in bukit merah is one of those cheap buffet that rarely exists. 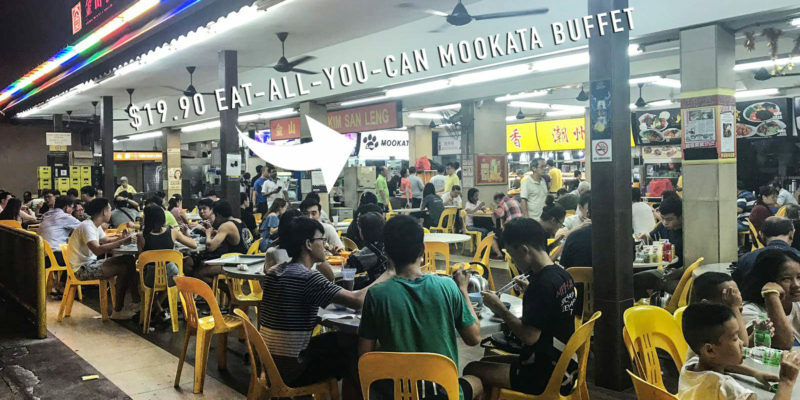 At these bargain free-flow spreads below $20 ($19.90 NETT to be exact), you can basically… Continue reading "Claw Mookata $19.90 Buffet With FREE-FLOW Seafood, Grill Meat & More!"